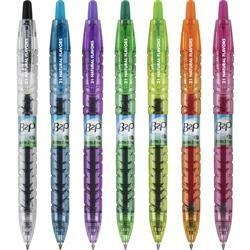 The Pilot Eco B2P Gel Roller Pen is the first pen made from recycled bottles! 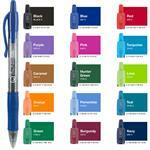 Have your logo pop on these bright barrel pens, while supporting sustainability. 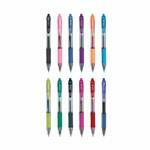 This is a fine point 0.7 mm pen with vibrant gel ink for smooth writing. Inquire today to start writing the next chapter of your marketing strategy.